A recent study has linked disrupted sleep with reduced capability to control posture and balance. The researchers found that a single bad night sleep can decrease your chance of controlling posture, thereby increasing the risk of fall. The study, conducted at the University of Warwick, appears in the journal Scientific Reports. 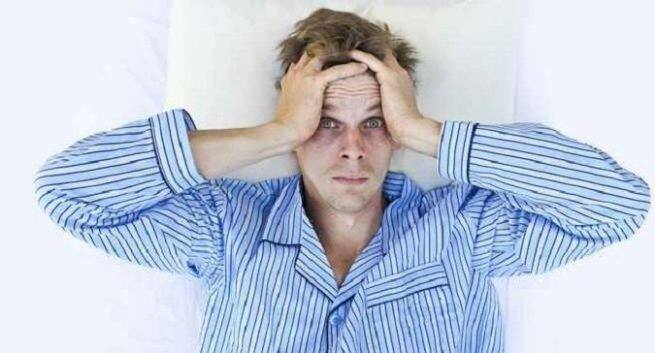 The research shows that fragmented and disrupted sleep leads to acute balance deficit. A sample of healthy adults underwent sleep and balance assessment over two consecutive days, in order to determine the links between day-to-day variations in sleep quality and balance. State-of-the-art wearable sensors were used for in-home sleep monitoring and balance testing. These findings are relevant to pave the way to the design of fall prevention programs in populations and settings where normal sleep is frequently disrupted, such as older people and hospital wards. Prof Francesco Cappuccio, explained: “The results obtained in healthy normal volunteers are surprising, given the ability at younger ages to compensate for such acute and short-lived sleep disruptions. We would expect more dramatic effects when these experiments are replicated in older people, whose vulnerability to sleep disruption, postural hypotension and risk of falls is much greater”.